In the most beautiful way. 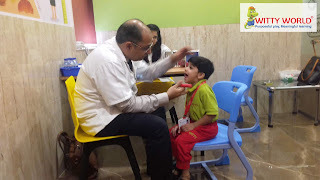 For happy smiles to stay. Healthy Teeth go with a happy smile. 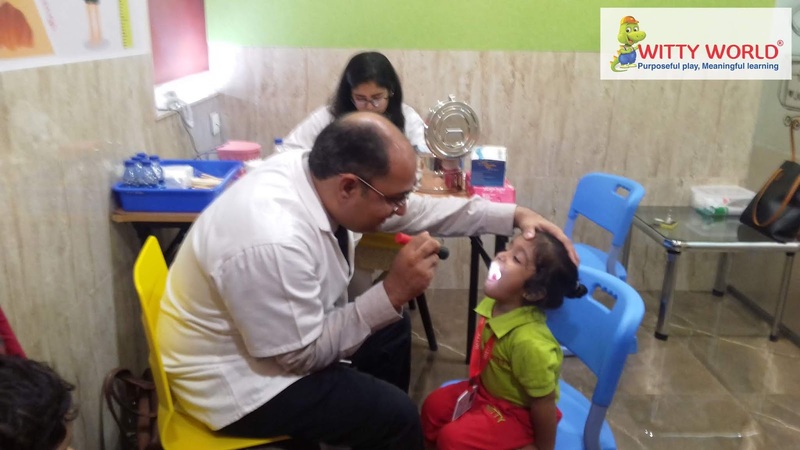 Regular visits to a dentist are not only important for a shining bright smile but also to make sure that the teeth and gums are healthy. 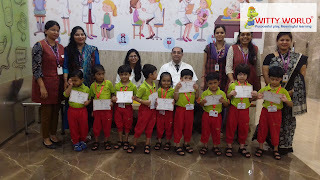 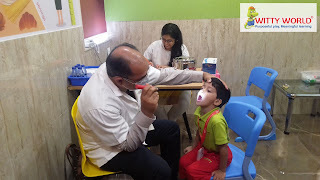 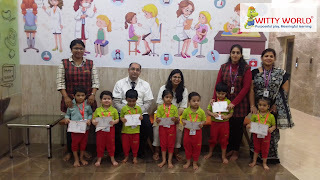 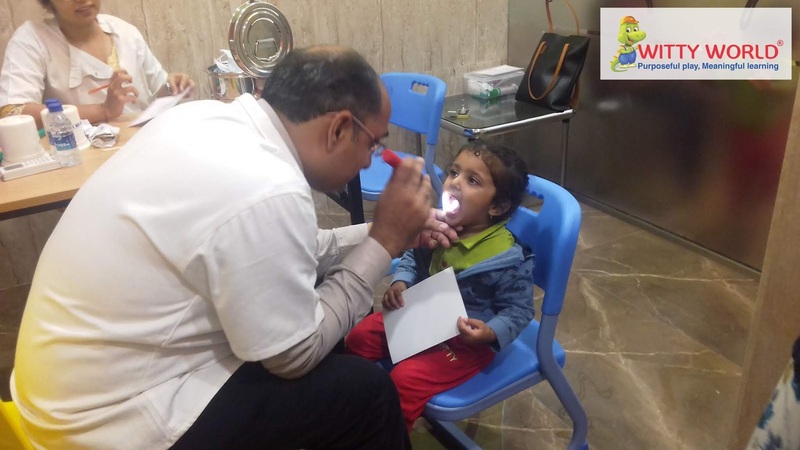 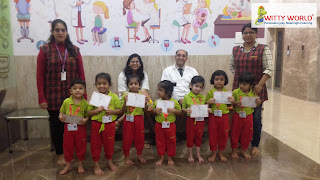 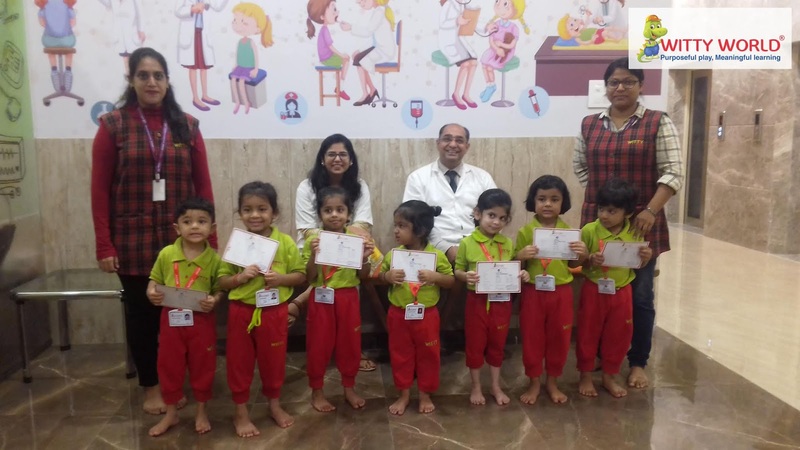 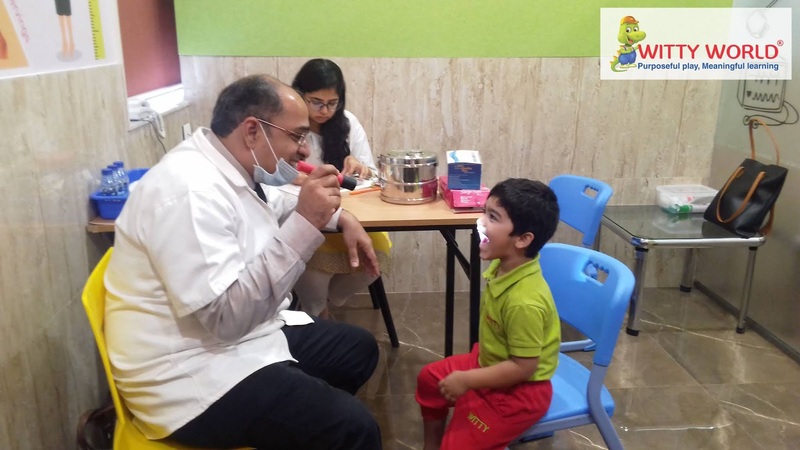 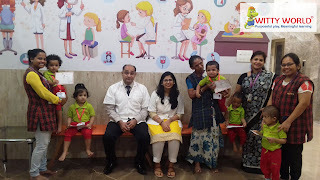 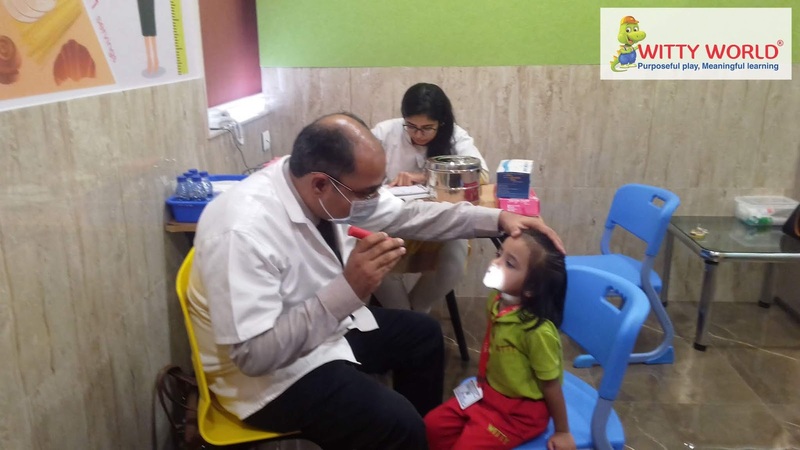 Aiming to this objective here at Witty World, Goregaon East we conducted a dental check-up on Thursday, 19th July, 2018 for our little learners which was hosted by Dr. Bhavesh Khatri and his team. 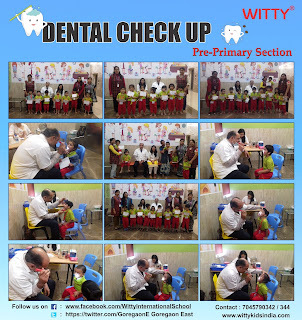 Our Wittian’s were issued certificates with suggestion’s for any treatment, if required. 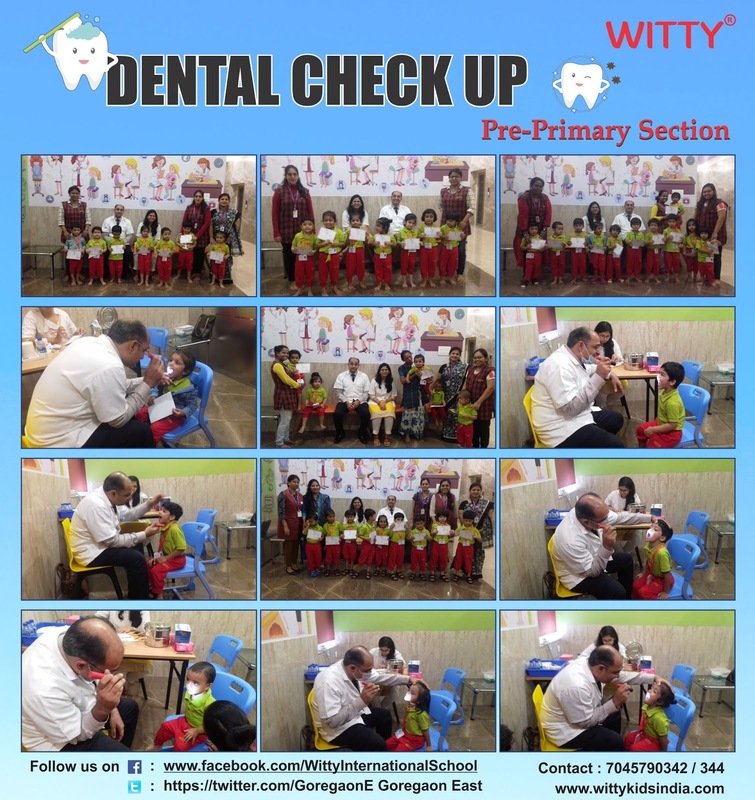 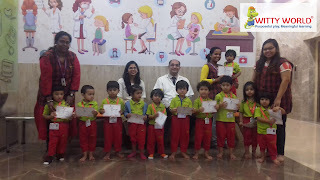 Dr. Khatri and his team also shared few important ways to educate the little learners about healthy teeth. 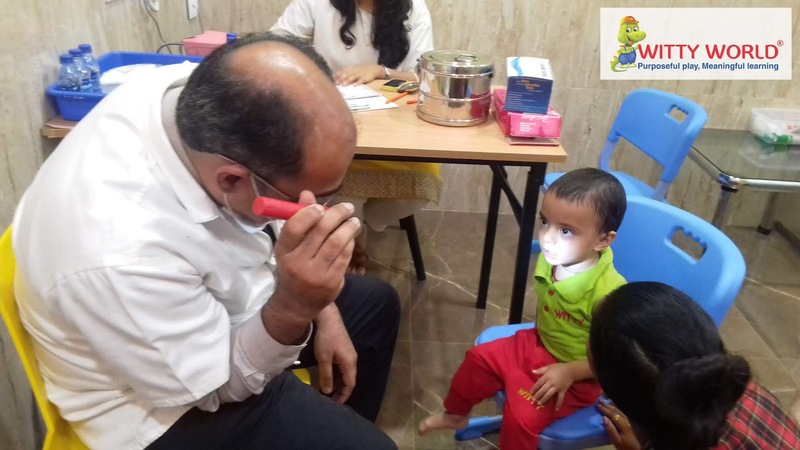 We express our sincere gratitude to Dr. Bhavesh Khatri and his team for providing their valuable time and voluntary service.